A unique Argentinian guitarist and songwriter, a Gambian-born kora player who updates a centuries-old music tradition, and a Danish composer, who is going to rearrange the two musicians’ compositions for a performance with a string quartet at SPOT/Roots&Hybrid. 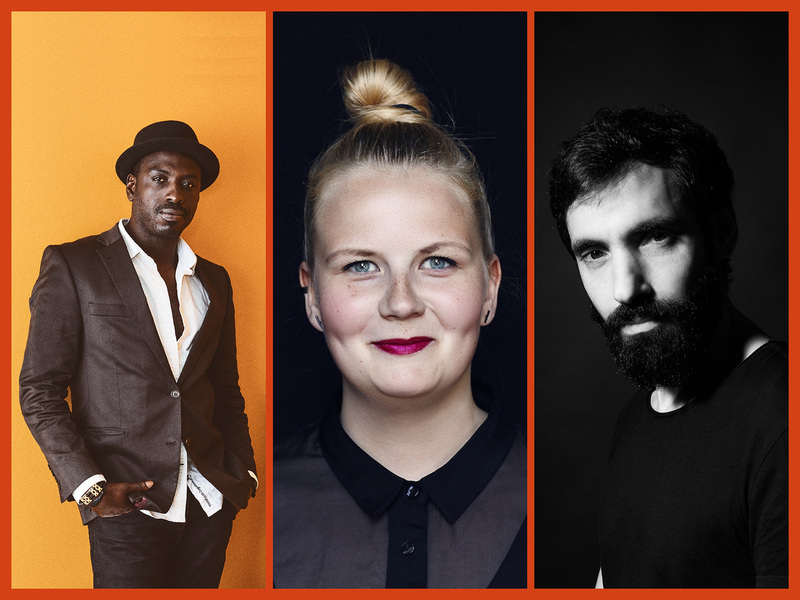 In this way this very special concert spans three continents and at least as many stylistic directions when Lucio Mantel meets Dawda Jobarteh meets Mette Dahl Kristensen and the string quartet Who Killed Bambi. Presented by Días Nórdicos, SPOT and det turkise telt at Roots&Hybrid Festival.